Biographical Information: "Wally", as he was known to his friends, was born on 11 December 1907 in Portslade, Sussex to Walter and Lydia Eastwood. 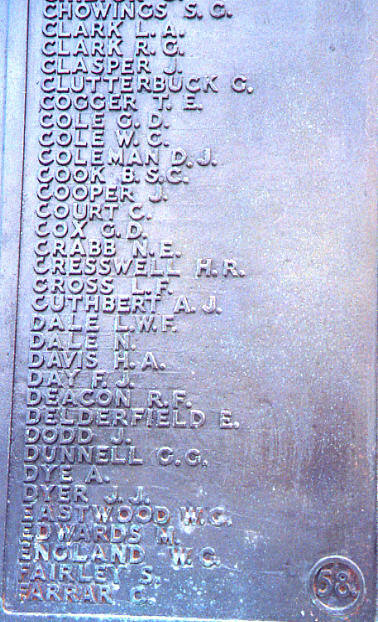 He was the husband of Rose Eastwood, of 89 Foredown Drive, Portslade. He was 33 years old at the time of his loss. We have no additional information.